Bo’ness Motor Museum, situated in the heart of Scotland, is a great all-weather attraction to visit with something for all the family. Open Every Day - All Year Round! 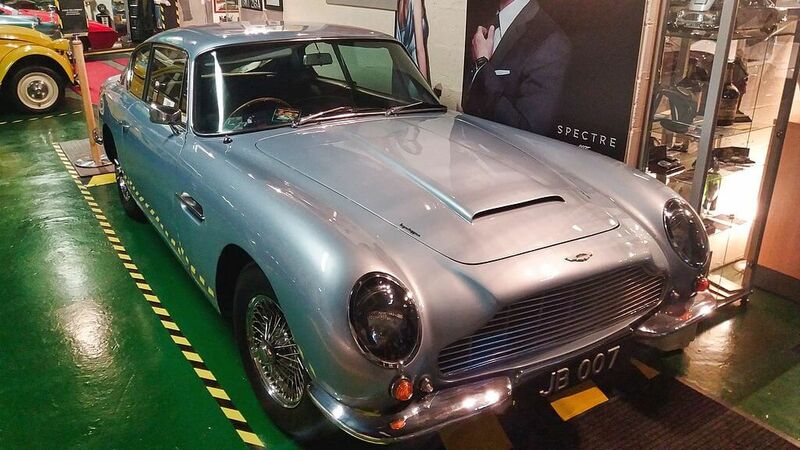 Other additions include a James Bond BMW 750 as used on the set of Tomorrow Never Dies which compliments our existing permanent Bond Exhibition. 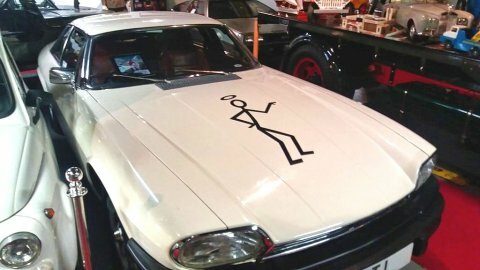 An interesting mix of classic cars and James Bond 007 memorabilia including props from Film and TV. Only 15 miles from Edinburgh and 30 miles from Glasgow, the motor museum is only one of many attractions within easy travelling distance so you can make the most of your visit. These are just a few of the attractions and places of interest you can visit after enjoying the Bo’ness Motor Museum experience.